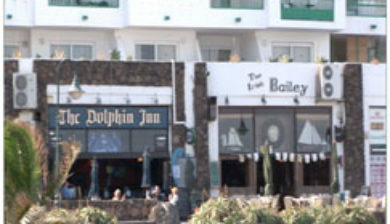 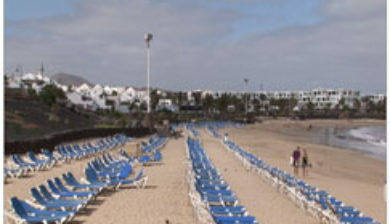 is a coastal town in the Municipality of Teguise on the island of Lanzarote (in the Canary Islands of Spain). 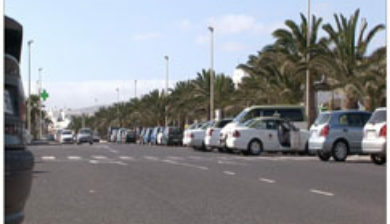 It was built intentionally to accommodate tourism, and prior to building commencing the streets were planned, constructed, and serviced in advance. 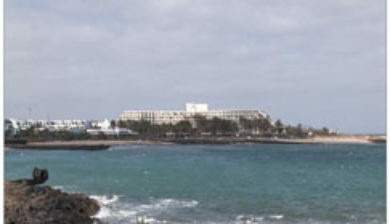 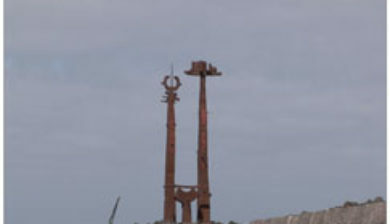 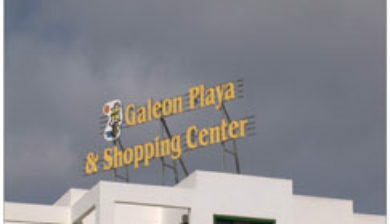 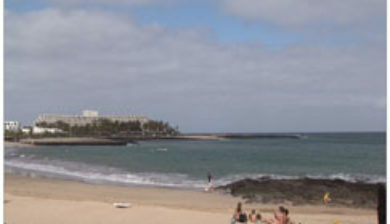 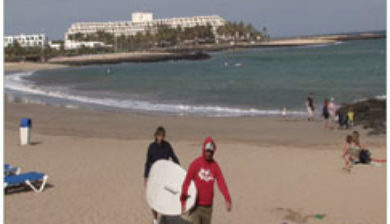 The town has four main beaches, all of which are natural: Playa de los Charcos, Playa de las Cucharas, Playa del Jablillo and Playa Bastián. 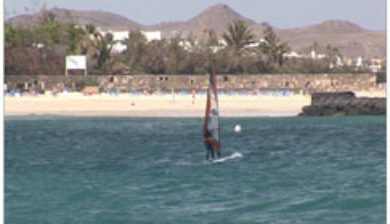 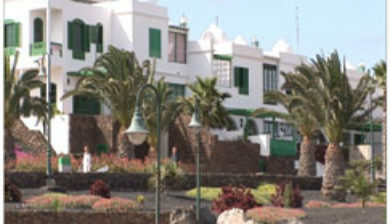 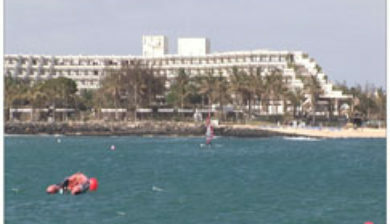 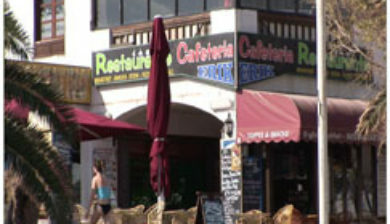 Residents and frequent visitors of Costa Teguise have nicknamed the town “Breezy Teguise”.